In 2003, Prof. Downie founded Renaissance in Motion, a non-profit cultural organization that provides access to Harlem’s diverse artistic and intellectual scene through salons, lectures and concerts held in Harlem with performers as varied as the inimitable Eartha Kitt, Grammy Award Winner Gordon Chambers, Violinist Asmera Woodward Page, and Novelist Brian Keith Jackson. In 2006, he moderated a discussion for the freshly minted book, “The African Game”, by Nigerian photographer, director and filmmaker, Andrew Dosunmu, and journalist, Knox Robinson, which looks to soccer to explore modern African life, culture, and, most importantly, identity. In 2007, Prof. Downie was appointed to Manhattan Community Board 10; he is Chair of the Arts & Culture Committee, and serves the Education, Libraries and Youth Committee and the Executive Committee. While serving the Education Committee, he was one of the first proponents to back the New York French American Charter School – the country’s first. 60% of the students are from Francophone West Africa. Through the New York City Department of Education, he serves on the Advisory Board for the West End Secondary School for Urban Studies. Professor Downie was awarded a National Endowment for the Humanities Fellowship and has done research in Ghana and at the Royal Archives in London on slavery, in general, and the “razzia”, in particular. 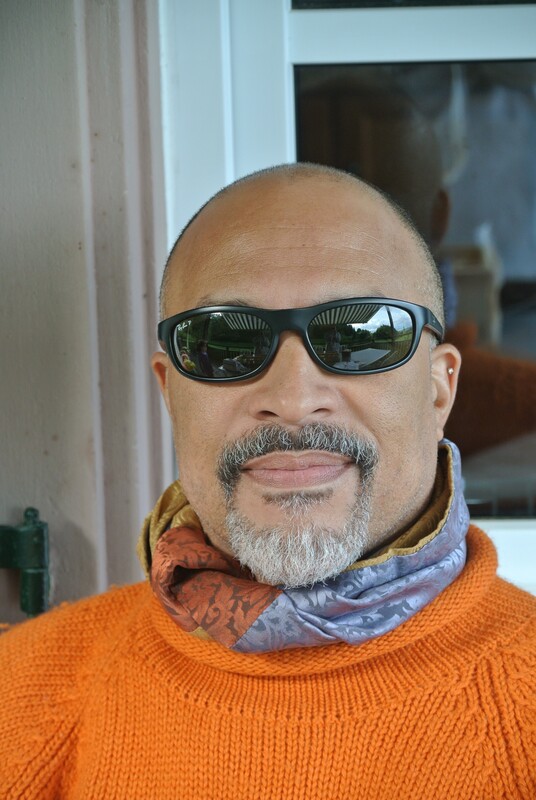 He recently completed a novel about modern day slavery, “Slaves, Moors & me”, and wrote a play entitled “The Merry Wives of Harlem”, a drawing room comedy built on pun and stereotype, and a misunderstanding about identity. Professor Downie holds a B.S. in Psychology from Tufts University, a M.A. in English & American Literature from New York University, and a Graduate Certificate in African Studies from Yale University. Professor Downie is the proud father of Sophia.